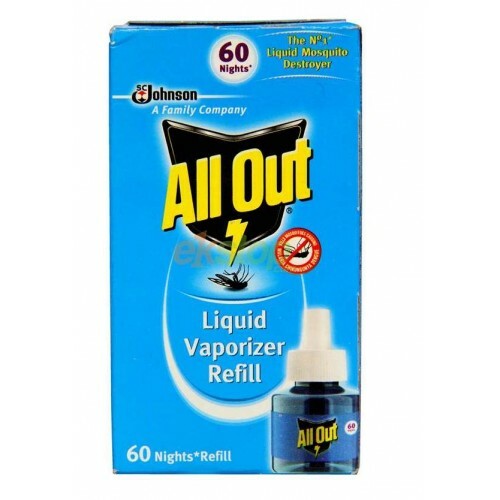 All Out Liquid Vaporizer 60 Nights Refill Pack assures to destroy the mosquitoes from every angle of your room. 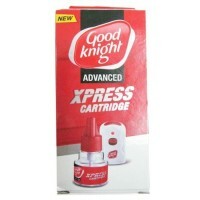 It has a better-quality formula which causes roughly no affect to human body but kills the insects as well. 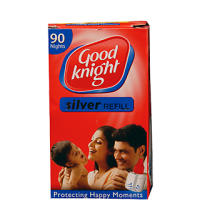 It is used for 60 nights that means if you use it only in night while you are sleeping then you can use it for three months as it comes in a large pack. 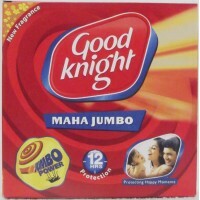 It makes your sleep happy at night with no any turbulence from mosquitoes and insects. 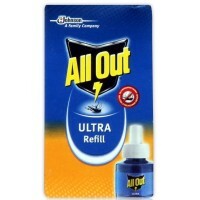 Insert the refill into the machine. 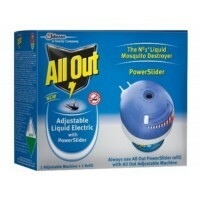 Plug in your All Out in upright position. 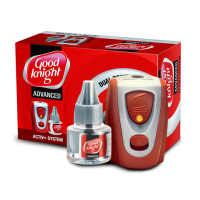 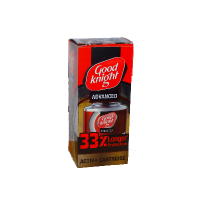 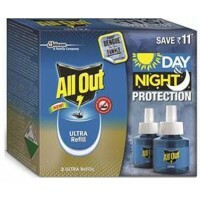 All Out 30 night’s heater and refill pack of entire protection system is an enormous product that in..
All Out Ultra Refill has an advanced formula which causes almost no affect to human body but kills t..
Good knight Advanced works effectively and have a protecting night and peaceful sound sleep. 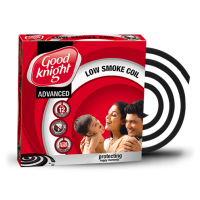 It give..
Good Knight Coil - Low Smoke , 10 Coils ..
Good Knight Coil - Maha Jumbo , 10 Coils..
Good Knight Silver Power is a repellent which is used to kill mosquitoes. 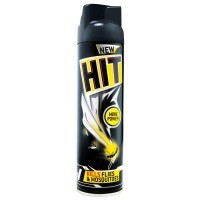 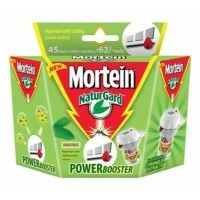 This liquid has a strong p..
Hit black kills flies mosquitoes is a spray used to kill flies and mosquitoes to prevent any disease..
Mortein Naturgard Powder Booster - 1 Machine & 1 Refill , 1PC ..
Good Knight Xpress Cartridge , 1PC ..